Horse Property, newly painted nice Ranch style 2005 Home. 3 bedroom, 2 bath, 2 Living areas, vaulted ceiling, surround sound, stained concrete floors, Bar in kitchen, new range and microwave, Fireplace, Front and Back covered Porches, customized office area, fenced back yard. Sellers added insulation. 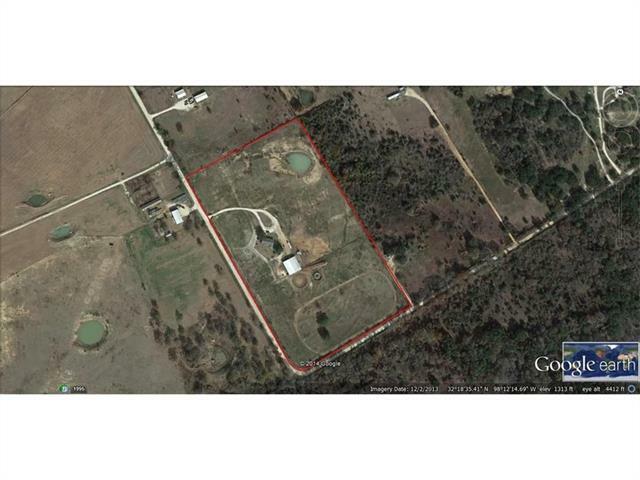 Pipe and stay landscaped entrance, 21 acres of sandy loam, nice pond, cross fenced, coastal, metal-landscaped horse barn with 11 plus stalls available, big tack and feed room, hay storage. Round pen with pipe and solid wood siding, loafing shed in one trap. Goat roping pen with party cabana for fun and entertaining. Storage Bldg and carport included.